With the popularity of budget airlines every expanding, a city break now seems as easy as hopping on a bus. Though I am a massive fan of low cost airlines (as they allow me to travel much more frequently) they do come at a price: mainly the sacrifice of customer service, seat selection and a strict hand luggage policy. Which means smart packing is necessary to avoid those nasty excess costs. Though it seems like I have only just unpacked from our month long American adventure I once again had itchy feet and craved another trip away. 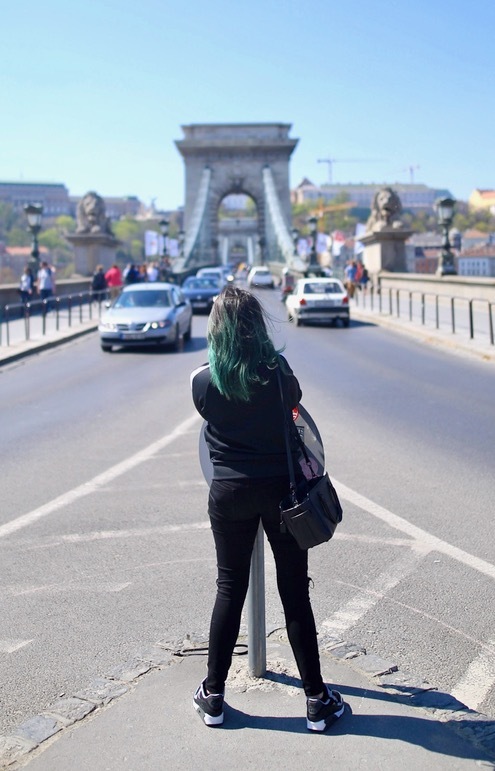 A quick check on Sky Scanner for cheap flights and a few weeks later we found ourselves exploring sunny Budapest for a short 3 day getaway. Neither Pablo nor I had been to the Hungarian capital before which meant I had full Dora The Explorer mode engaged and was eager to see as much as possible. My favourite way to see anywhere is by foot and, despite having a fun night of drinking with our friends at Szimpla Kert (as recommended by Milly), we were up early for our first full day and were more than ready to get going. My basic day to day uniform is black ripped jeans and a plain black top, and the foundations of this look are almost a carbon copy of what I wore in my American style post. I know it might seem boring but this outfit works; it’s pure comfort, basic enough to take from day to night, and can be paired with lots of other options to switch it up a little. I had a few new additions for this trip as the weather was a little nicer than in Phoenix. I ditched the leather jacket and instead opted for this lightweight number from Nike*. 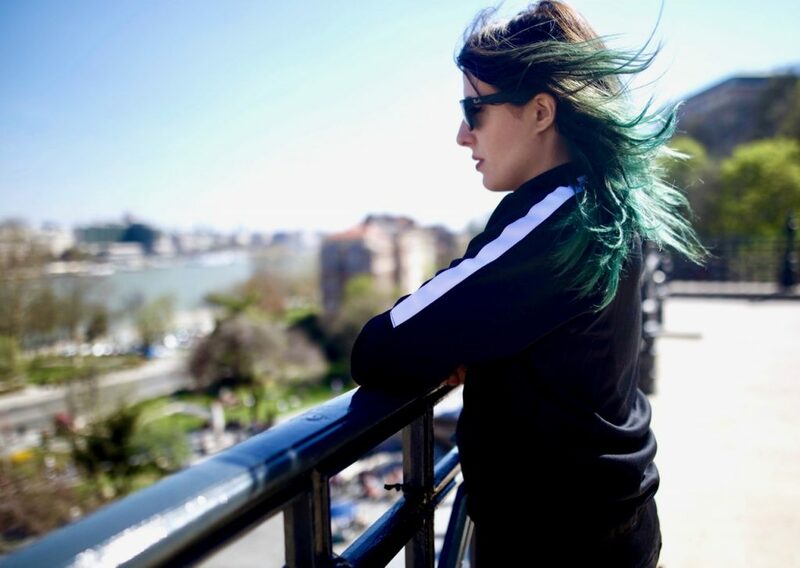 Though the sun was shining bright in Budapest there was still a cold Spring breeze in the air and this sporty jacket was perfect for keeping the chill off my skin without being too cumbersome. I also switched my shades up from my Ray-Ban aviators to wayfarers, which were a very naughty treat purchase from Duty Free on the way back from Belfast the weekend before – with an extra 20% off I simply couldn’t resist adding these classic black shades to my Spring wardrobe staples. Aside from cool sunglasses that work in any season I think the most important part of any outfit when travelling is footwear. On our first day alone we wracked up 36,000 steps and, with my Nike Air Max’s*, I didn’t have so much as a single blister. When packing for a city break my advice would be: go for basic items that you can mix and match, light layers, and comfortable shoes; then you can explore your surroundings without having to worry about your wardrobe. My top tip for packing for comfort is to look at sportswear brands as they are more hardwearing. Also don’t restrict yourself to the womenswear section. These Nike pieces are both from Mainline which is traditionally a menswear website but despite being marketed at men Mainline stock many of the designer brands that I love and often have better prices than I would pay for a female equivalent. My city break style is all about feeling great in my outfit with a mix of practicality so I can take in as much of my environment as possible without being hampered by my wardrobe choices. 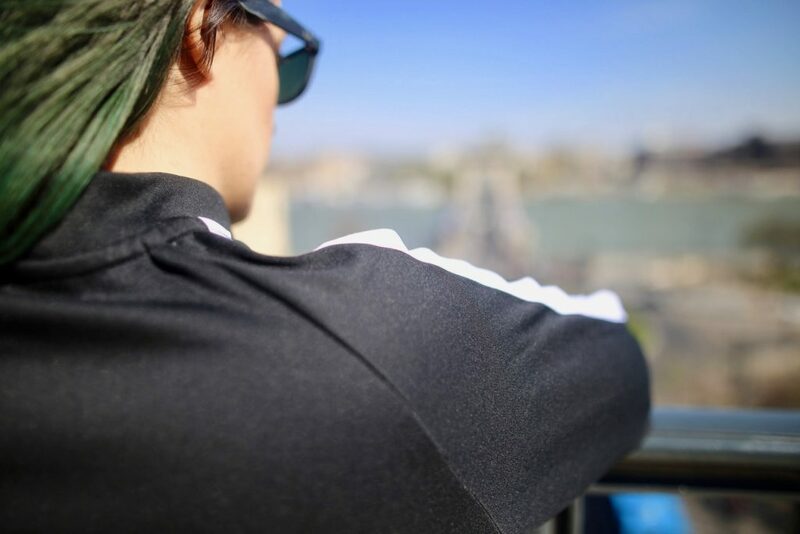 What’s your city break style? Do you pack for every possible outcome or, like me, pack basic? I don’t know the meaning the packing light unfortunately. We went to Paris for three days last summer and I took six pairs of shoes. I pack for every weather eventuality too. I wish I could be more relaxed about the whole affair and cram everything I need into my hand luggage but alas I don’t think I’ll ever change. Comfortable shoes for me are wedges. High-maintenance? Moi? EMMA YOU’RE SO COOL. 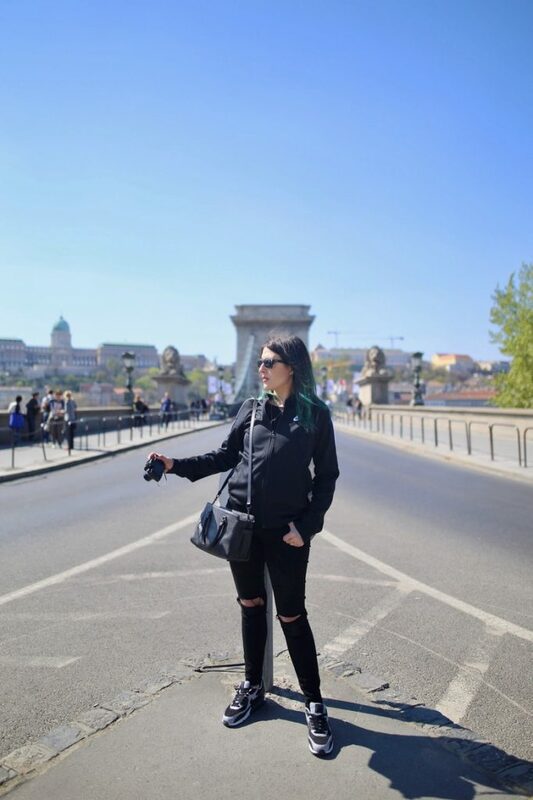 I love these photos and your outfit, can’t wait to see more of your Budapest adventures! 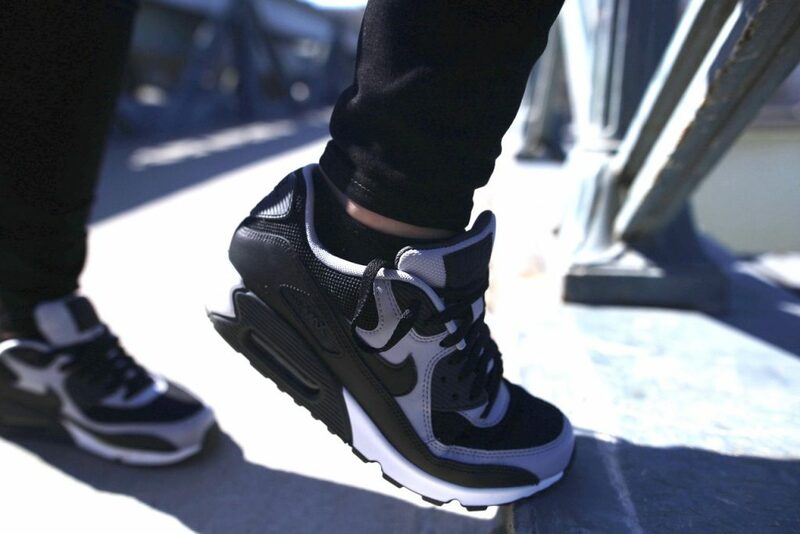 Those trainers are nice! 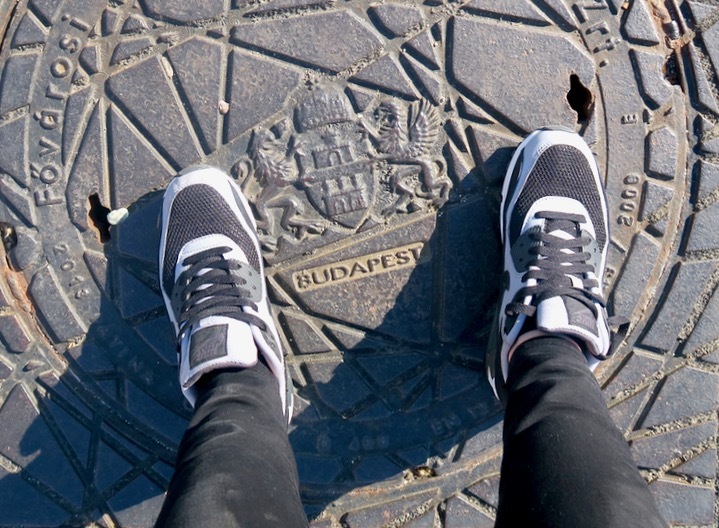 Glad you enjoyed Budapest – one of my fave cities after going last year. Check out my blog post on it.